Register for the ACT Test: U.S.
United States, Puerto Rico, and U.S. territories. Register for the ACT Test: Non-U.S.
Includes Canada & overseas U.S. military bases. Everything you need to know about registering for the ACT, important dates, test prep, what to expect on test day, your scores, and much more! You're More Than a Score. We're More Than a Test. It's true. 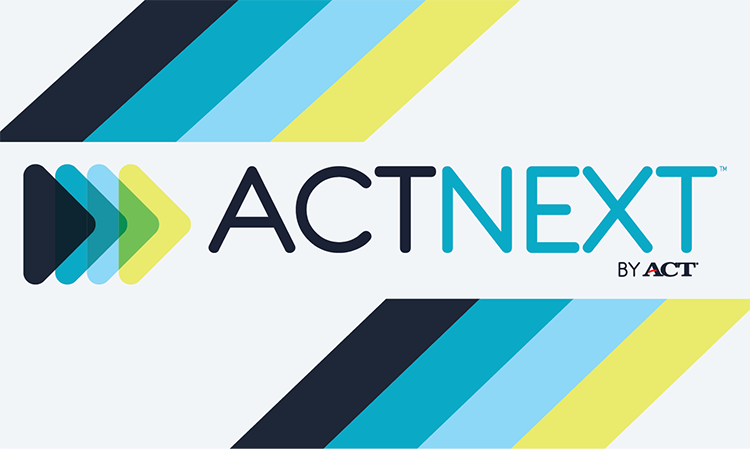 We're known for the ACT® test, but there are many more ways that our solutions can help on the path to college and career readiness. Making a difference for underrepresented students. A comprehensive platform for employers to validate workplace skills. Provides free, personalized resources for students that are unique to their learning gaps. Awards qualified candidates as ACT Certified Educators. The top 8 reasons to choose the ACT over the SAT. 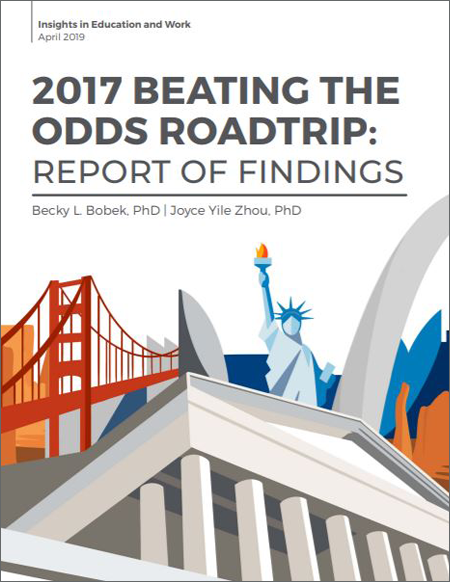 This report describes findings and insights from the 2017 Beating the Odds Roadtrip, an opportunity for underserved students to meet and interview inspiring leaders across the US who overcame challenges and defined their own paths to success.